1. Trump administration sabotages major conservation effort, defying Congress. 2. 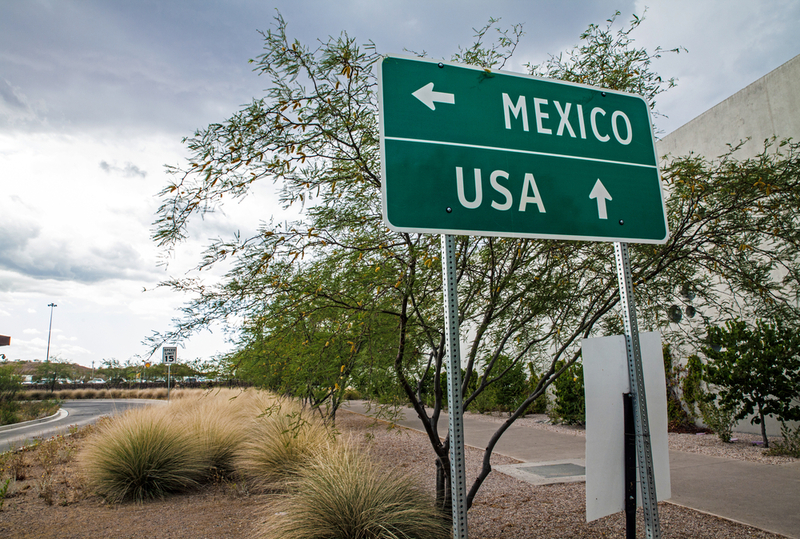 Freight, Trucking Industry Closely Monitor President’s Threat to Close US-Mexico Border. 3. US-China soy trade war could destroy 13 million hectares of rainforest. 4. Trump lashes out at ‘treasonous’ officials after McCabe interview. 5. Presidents Day shows how time can change legacies. Just look at Washington and Lincoln..